Tierra del Fuego is found at the edges of the most southern part of South America. It’s a place of unusual beauty and a highlight of Argentina holidays: a stunning natural environment with an untamed beauty unlike anywhere else on Earth. Today, things are a little less turbulent than they once were here, although the tales of shipwrecks in the summer snow do still exist. While its distinct atmosphere in essence remains unchanged, you’ll be pleased to know that, in the modern age, its sharpest edges have long been softened. 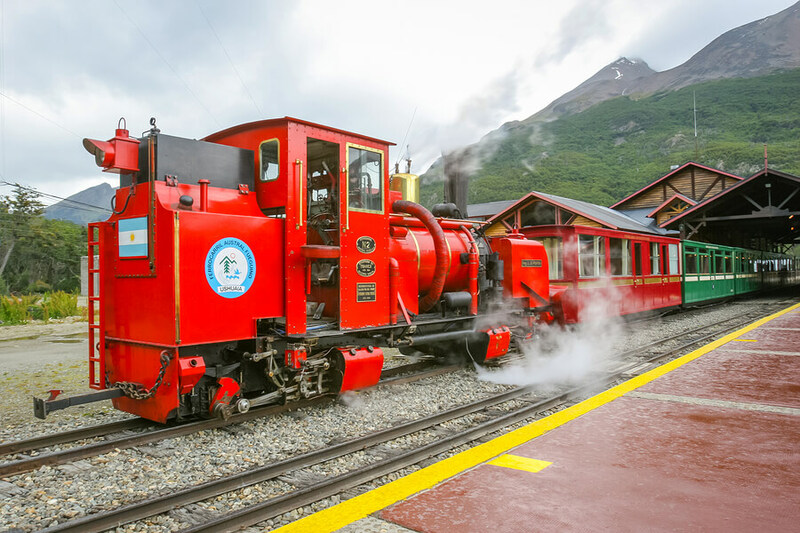 It’s perhaps not the first place that springs to mind when you think of holidays to Argentina, but today Tierra del Fuego’s economy gets a major boost from tourism. So although you might feel like an explorer from another time while looking at its imposing mountain ranges, this is somewhere many travellers still traverse. This means you can find all the features you’d expect from any area that boasts a strong tourism economy, such as comfortable, luxurious hotels for example. But really, few people come to a place like Tierra del Fuego to spend the whole trip getting pampered. There’s many other holiday destinations that are far more suited to a week of lounging around than this rugged landscape. No, people choose this destination over other holidays in Argentina in order to get closer to nature. And there’s no better place to do just that than at their national park. Created in 1960 and covering a whopping 63,000 hectares, this is a paradise for nature enthusiasts and sightseers alike. In fact, if you’re looking to get a truly rustic experience, camping is available within the park for free. 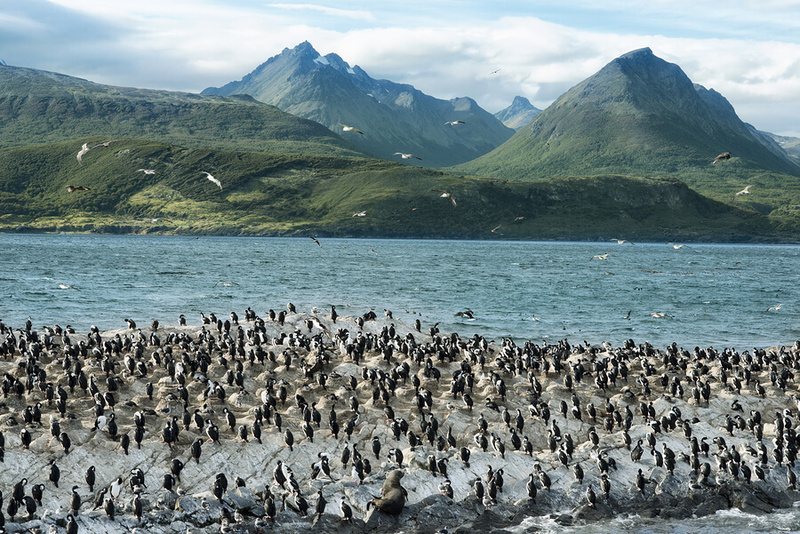 Although, most prefer to go stay in the city of Ushuaia, as its wide variety of hotels for varying budgets and close proximity makes it ideal for those who want to get close to nature, while still enjoying some modern comforts. Trekking is the main activity in the park. Its size and stunning good looks mean you don’t need much else. There’s plenty of well beaten paths to choose from that are clearly marked. 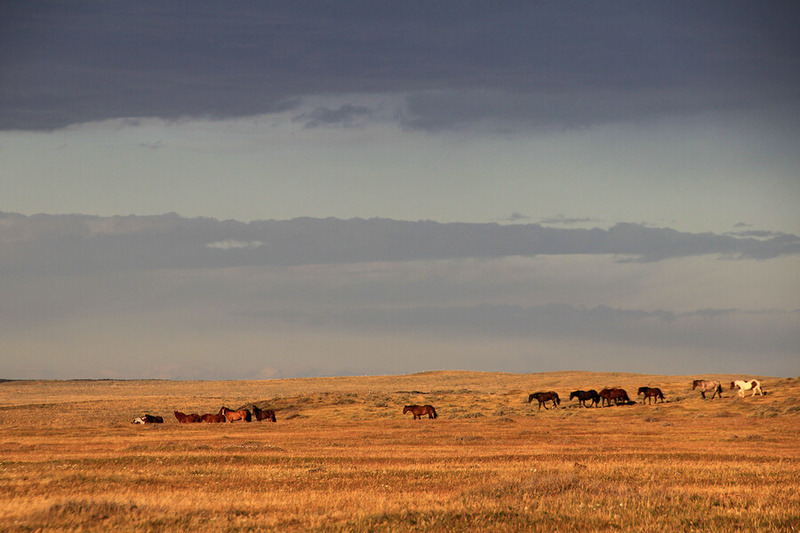 However, some particularly daring travellers do prefer to go off grid. If you do wish to stay within the set paths (and we very much recommend that you do, as they are designed to be both safe and stunning), then there’s tons to choose from. One that deserves special attention though is the Laguna Negra walk, which takes you past a uniquely atmospheric dark water lake. 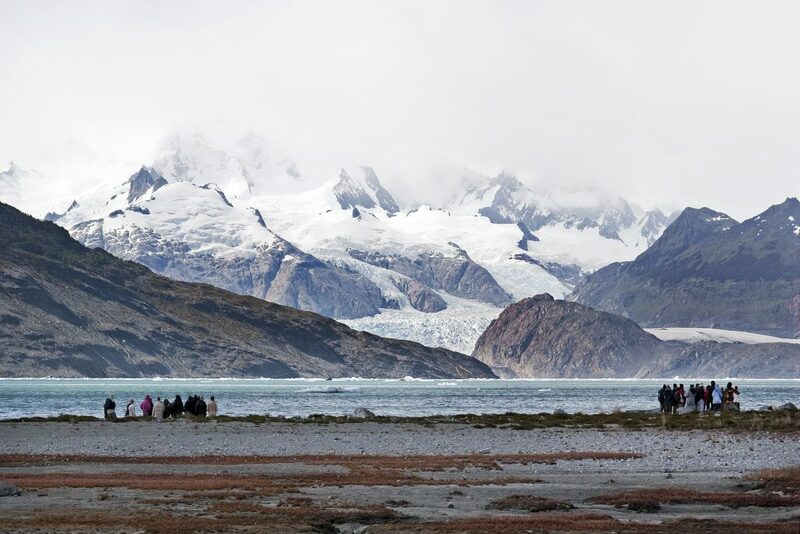 Trekking isn’t the only thing to do in Tierra del Fuego’s national park though. Visiting what is simply known as The Lookout offers the most stunning views of the majestic Lapataia Bay. Similarly, the beaver dam offers an interesting insight, not just into this critter’s adopted habitat, but the havoc their introduction has wreaked on the surrounding areas as well. 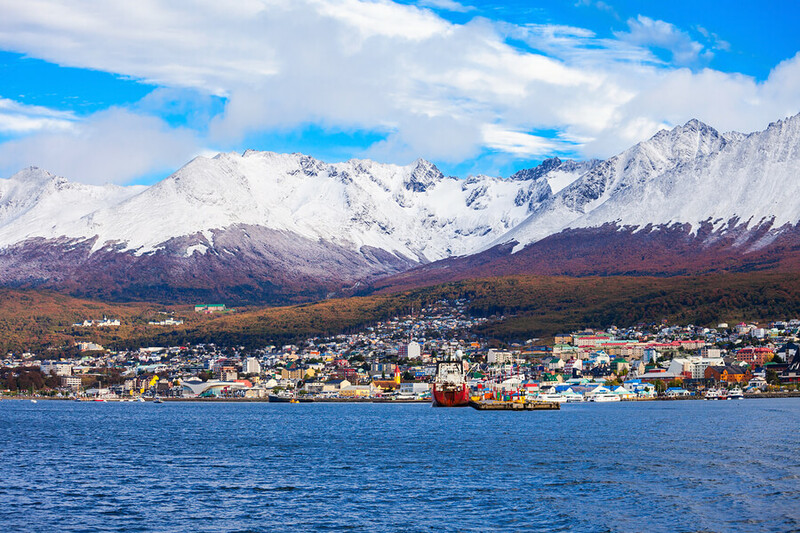 Flights into Tierra del Fuego generally depart from Rio Grande, Ushuaia and Buenos Aires. Alternatively, you can take the bus from Argentina into the area through Chilean land via the small town of Rio Gallegos. Tierra del Fuego can also be reached by ferry at the Straight of Magelian, which connects the island to mainland Chile. The ferry runs all day from 8.30 am to 11 pm regularly, with a mere twenty-minutes crossing time.